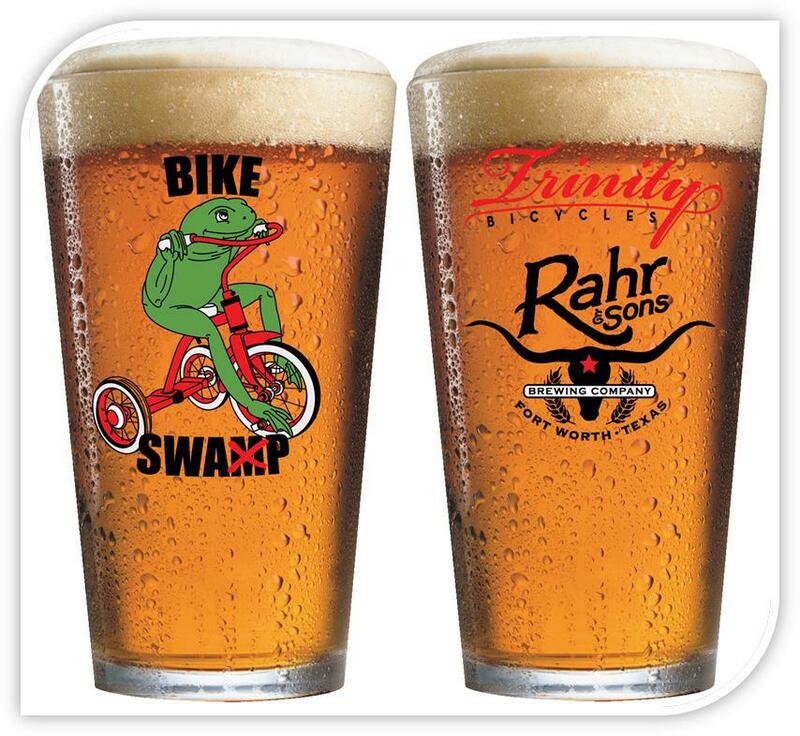 We’re stepping out for a ride over to Ft. Worth on February 10th, 9 am to exhibit two of our bicycles at this year’s epic Rahr Bike Swap at the infamous Rahr & Sons Brewing, Co. sponsored by Trinity Bicycles. We’ll have a booth featuring the Bonnie and the Stevie. 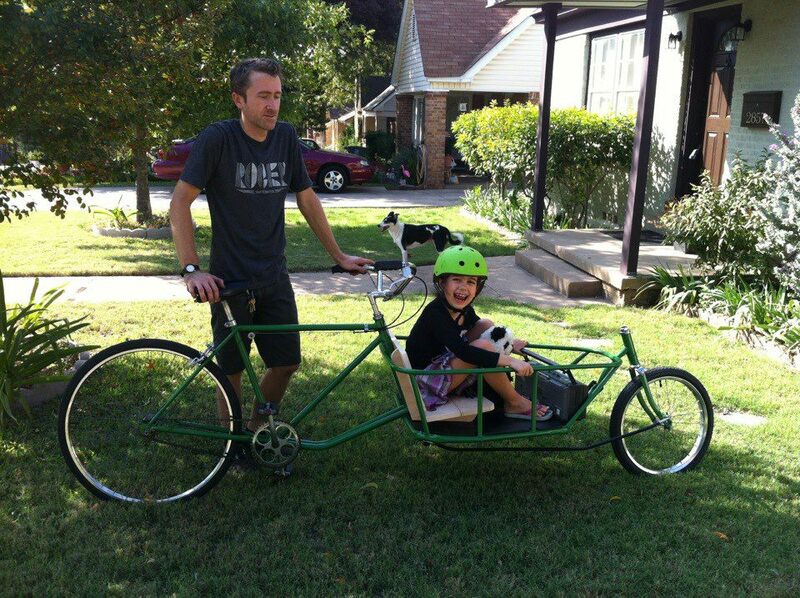 Stop by and take a quick survey to enter to win a prize from Trinity Bicycles! 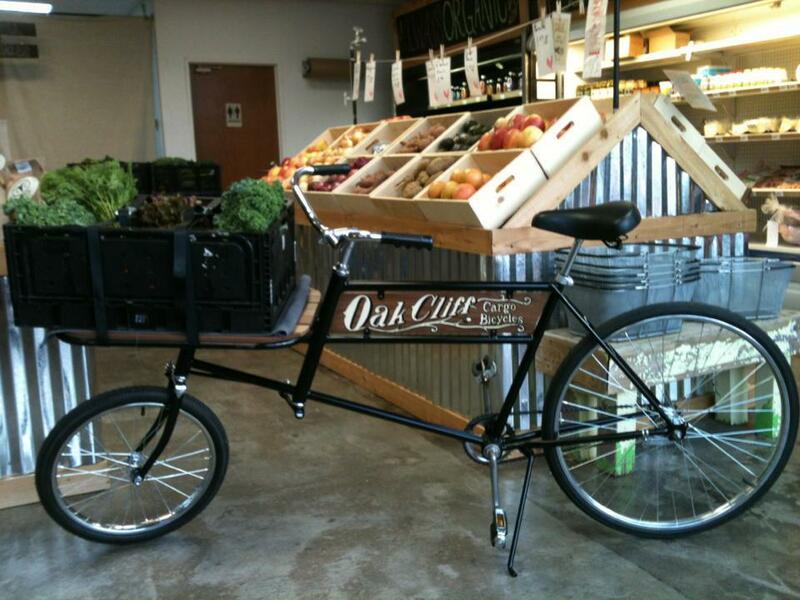 Later on that day, we’ll be attending the Oak Cliff Mardi Gras parade starting a 4 pm. 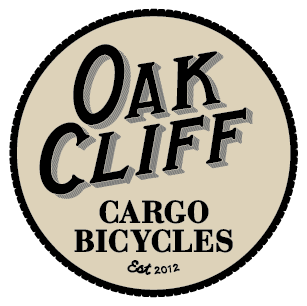 We plan on riding our bicycles with Bike Friendly Oak Cliff at the front of the parade!